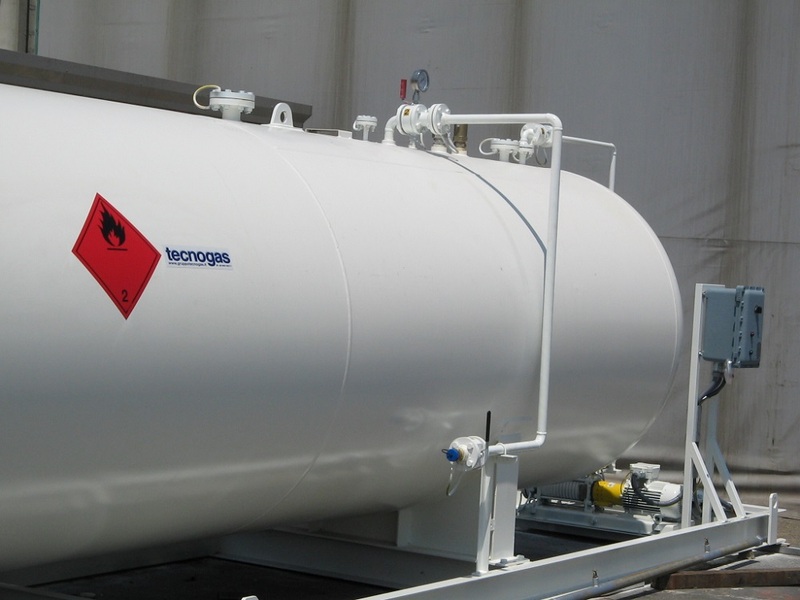 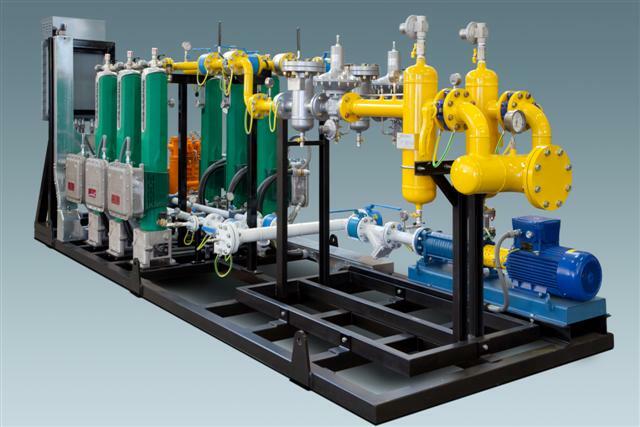 TECNOGAS is able to design and realize pre-assembled skid units specifically thought for different applications in the oil and gas field. 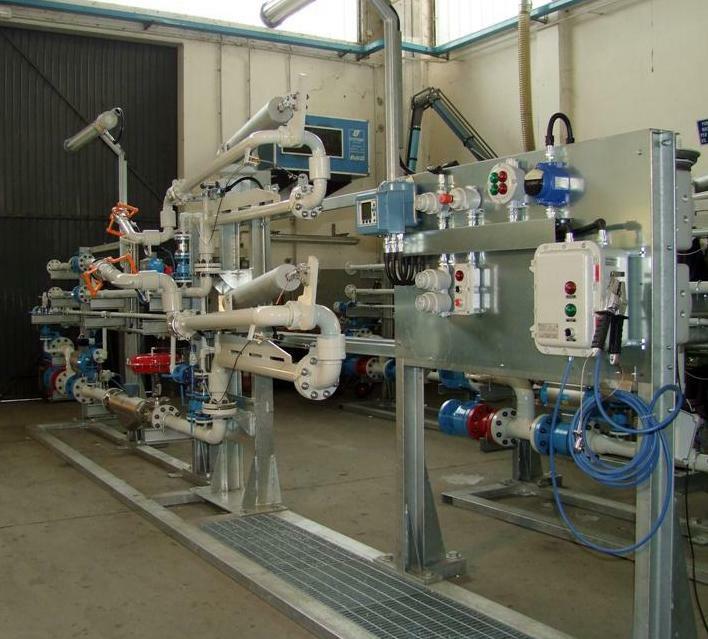 Our Technical Department is composed by qualified engineers who follow all the project aspects. 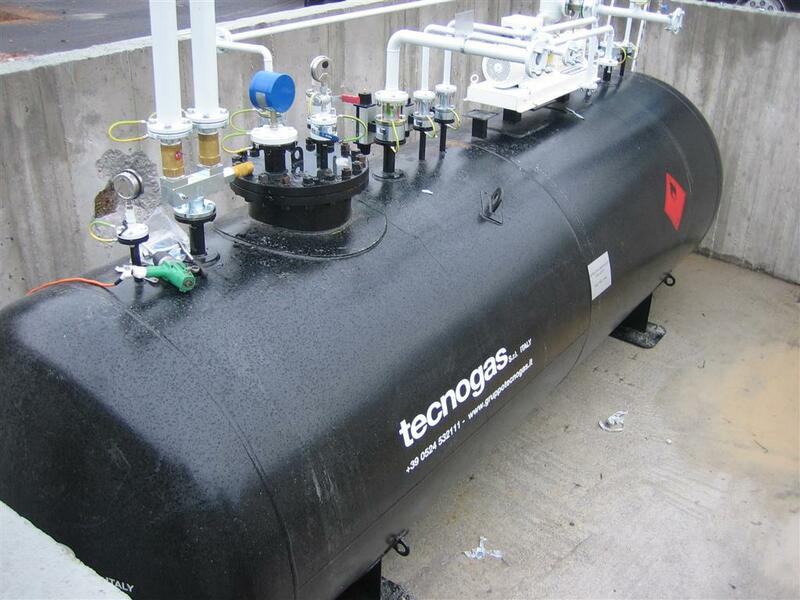 Tecnogas offers turnkey solutions, relieving customers from coordinating the activities of the different suppliers and following all the stages of the plant realization. 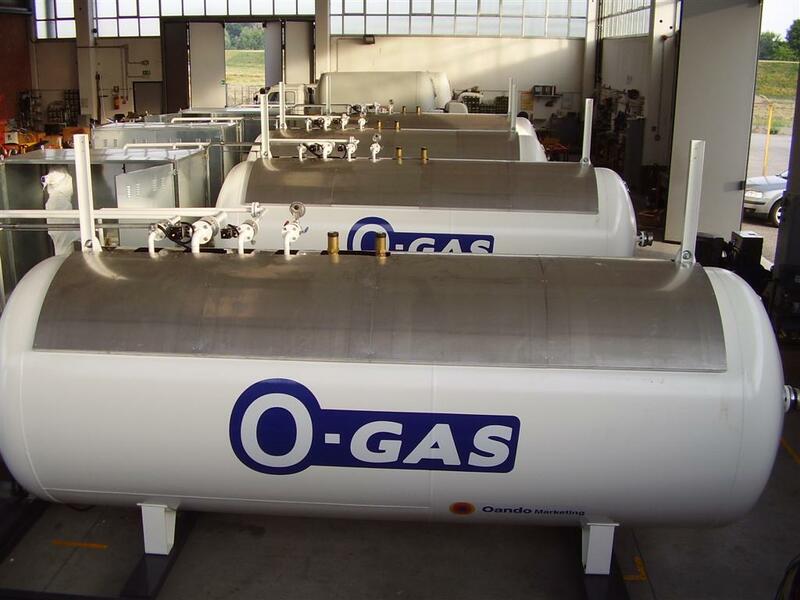 Skids for autogas stations and/or LPG cylinder bottling operations. 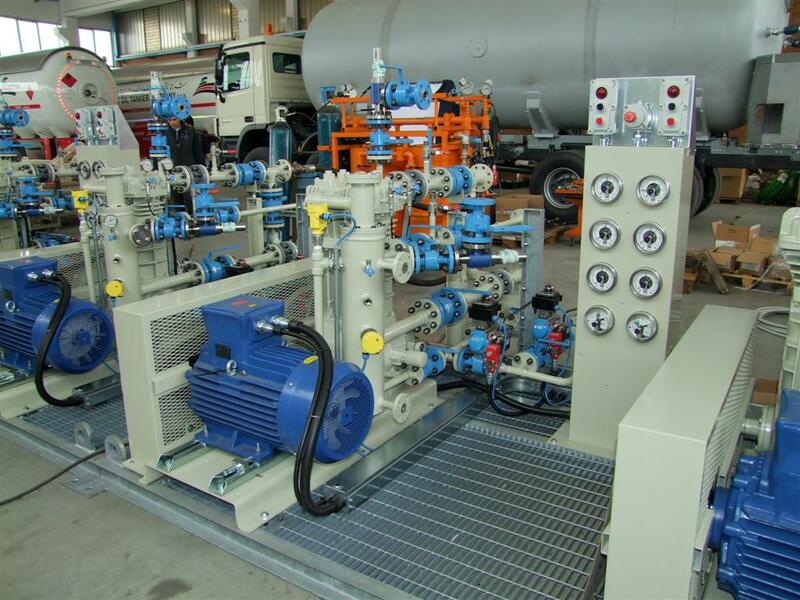 Certainty of the realization costs. 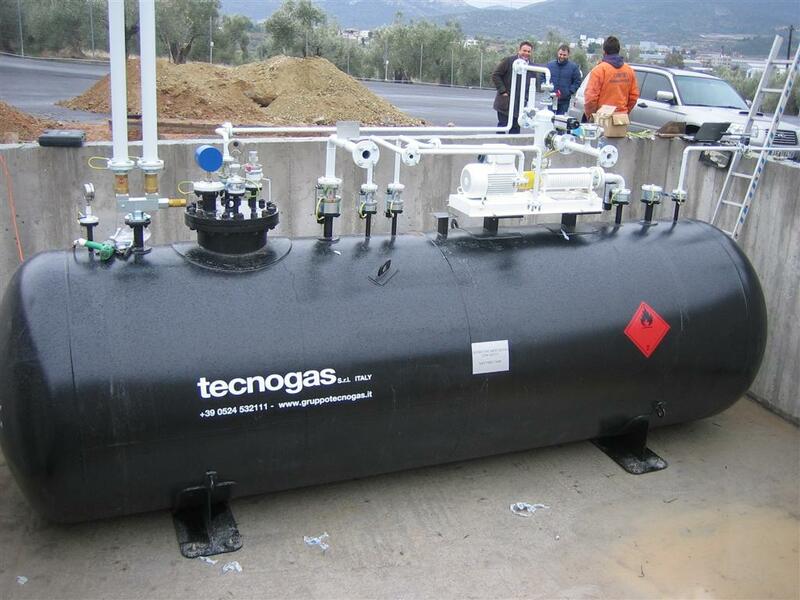 TECNOGAS has a consolidated experience in the realization of pre-assembled units and is a strategic partner of the main manufacturers of measuring and control devices.